After the city's inaccurately named "Recycling 101" event turned out to be more of a budget meeting than a presentation on how to recycle, Sustainable Tucson hosted our own program, "Recycling and Beyond." 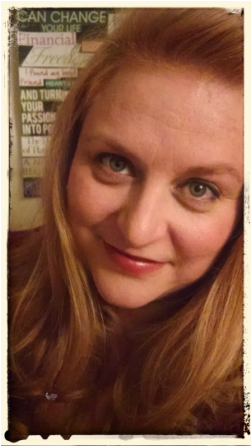 On our invitation, Sherri Ludlam, Environmental Scientist in the Department of Environmental and General Services . . came to our program and gave us a deep dive into the rules of recycling. Her.topic was "old and new challenges to Tucson's recycling program." One of the new challenges was that China wouldn't be accepting all of our dirty recycling anymore because of the contamination. 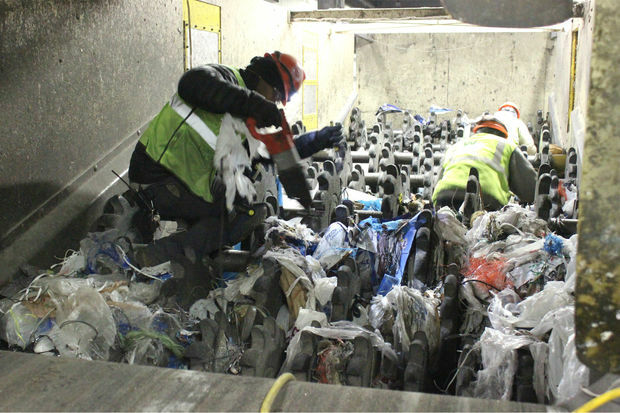 Contamination is all the trash that doesn't belong in recycling - including plastic bags that jam up the machines. That same contamination is costing the company contracted to do our recycling truck loads of money. Our bad. Tucsonans put everything from dirty diapers to dead cats to Saguaros in our recycling cans. 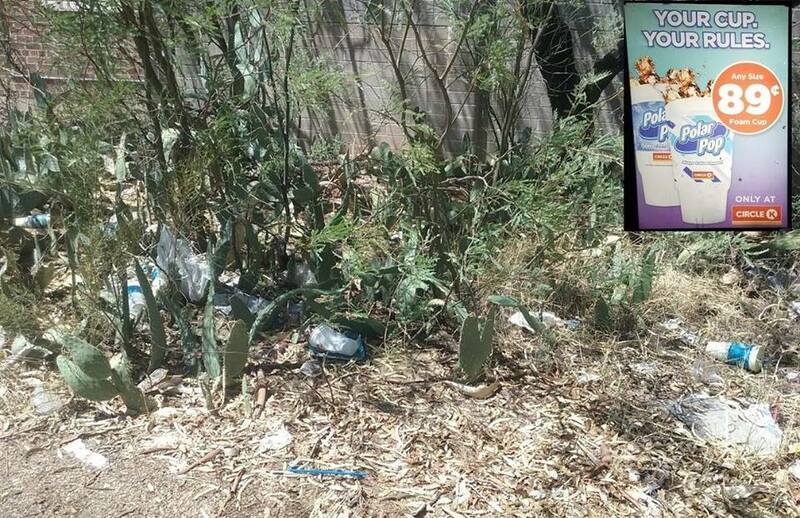 Sherri reminded us that there are actual people who sort through all that yucky trash. So don't throw in anything that you wouldn't want to find in the recycling can. Present at both meetings was a bold young woman, Sharia Des Jardins, who gamely explained why you can't recycle freezer boxes. (See reason below). Besides doling out much needed explanations for the new recycling rules, Sharia was there to ensure that conversation covered more than just the profit margin for the recycling company. And Sustainable Tucson had it covered. After an enlightening presentation on the 5 R's (Refuse Reduce Reuse Recycle Rot) by Zero Waste Maven Alex Kosmider, we had a lively discussion that led to forming a "Zero Plastic Waste" working team. We are already doing research to repeal the Arizona law prohibiting towns from banning plastic bags. Here is a video of our first meeting. Possible Zero plastics team project? 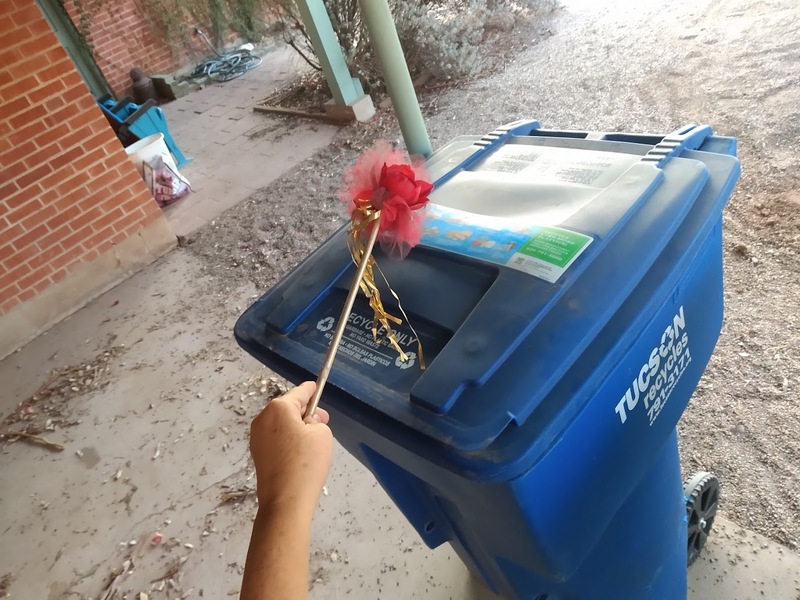 Of course it is still important to safeguard Tucson's recycling program by following the new rules. Toward that end, I asked Sharia to clarify the recycling rules recorded at the meeting. I like to think of Sharia as our own "Recycling Queen." Queen Sharia Des Jardins shares her own version of "Recycling 101"
I am the first to admit that the info put out by the city is confusing. They say that we can recycle plastic, cardboard, paper, and glass. They show us pretty pictures on a nice blue background but there is much that they actually don’t say that would be helpful. The only way in which we will be able to fulfill our part in the aspects of proper recycling is to fully understand what is and isn’t good. And by that I don’t mean what is and isn’t good for their bottom line. I mean for the planet and for our future. Yes – plastics, bottles and containers with numbers 1-7. What they really want for the city is 1&2 but they will take 1-7. 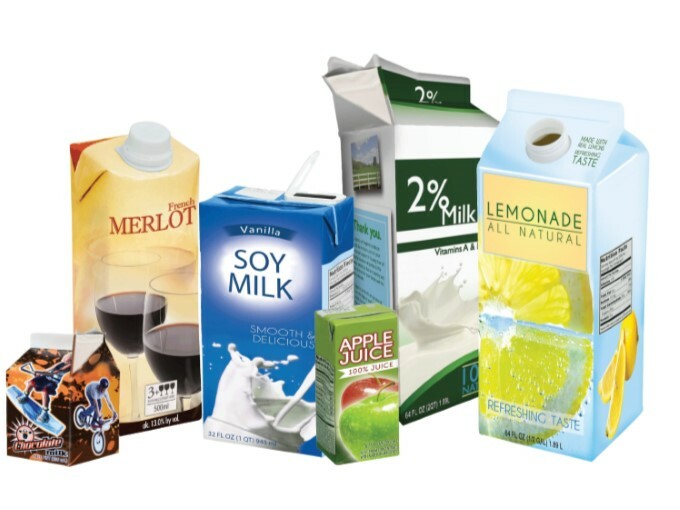 Any bottles such as gallon milk jugs, water, soda, etc. should be lightly rinsed – preferably air dried, and the cap put back on before tossing in the bin. This goes for things such as laundry soap bottles too. Please don’t crush them either. 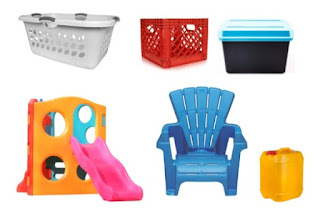 Yes – ridged plastics such as buckets and storage containers. Even igloo coolers. There are some things in this category that will be dismissed at the sorting facility but trying to figure out just which ones they won’t take is too hard. If in question they ask that you trash it rather than send it to them. You can always call to get a more definitive answer for larger items. Yes – aluminum cans from foods– rinse, leave labels on. Also, if you can don’t fully remove the lids. When using a can opener try to open it most of way but not fully so that the lid is still attached. The small, loose metal lids get lost at the sorting facility. Yes – soda cans – rinse, air dry. Please don’t crush it makes it harder for them to be sorted as they become smaller. 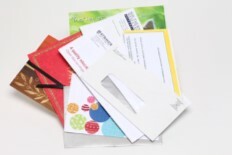 Yes- paper – office paper, mailers, brochures, etc. They ask if it is small that you don’t recycle it. It just slips through the rollers at the sorting center. You can always put small slips in an envelope. Just don’t over stuff it or they will pull it off the line wondering what might be in it. Yes- periodicals, phone books, etc. They are easy to sort and if they haven’t been ripped apart, they should be easy to recycle. Yes – newspapers, paper bags – don’t bundle them up, leave them loose so that they can be separated for processing. It used to be a thing for us to bundle the newsprint now they want it to be free moving to make it easier to sort and process. Yes – corrugated cardboard – any of those Amazon or shipping boxes. Don’t worry about the tape unless it covers more than 50% of the box. Just remember to break them down and no need to cut them up in pieces. The bigger the better to fit through the machinery at the sorting facility. Yes – paperboard, molded fiberboard - cereal boxes, processed food boxes, egg cartons (not Styrofoam), etc. Again, break them down if you can. Yes – ½ gallon milk containers coated in wax, containers from broth, soups, drink boxes that are foil lined. 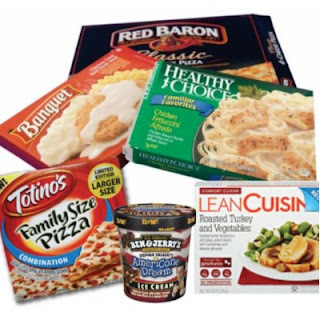 No – frozen food boxes! What! They accept waxy milk cartons, but not freezer boxes?! That’s right folks, you thought they were just a box but no, they are paperboard mixed with plastic so that when they are exposed to temperature fluctuations and wetness the boxes won’t collapse. No – pizza boxes – no, just no! Anything that has come into contact with food or grease is a no go. Worst contamination you can do. If the lid is clean, you can rip it off and recycle it. Greasy pizza box - NO! No – bakery boxes, takeout boxes – these have also come into contact with food and grease. If there is a single spot on it it is contaminated. Please put these in the trash not the recycling bin. No – loose shredded paper. This must be put into a clear plastic bag to be pulled off the line and processed by hand. The paper is too small to go through the sorters. Shredded paper in a see through bag so waste management workers can identify it. No – plastic lids for containers such as yogurt and sour cream. Those lids are actually made of lower grade plastics than the containers themselves. They are also small and less likely to stay on through transport than tops that screw on. Once loose they will fall through the rollers at the sorting facility or gunk them up and cause shutdowns. No – plastic films that that are security covers - such as the lift off ones on yogurt containers. Those aren’t even recyclable at the shops. 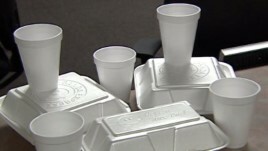 No – Styrofoam in recycling cans. The city has no way to recycle this. 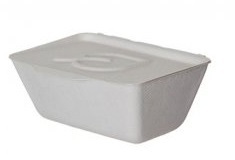 No – compostable containers. These may be from lettuce or other produce/foods. These are not made of plastics that are recyclable. They are made to break down in the landfill or your compost pit. No – plastic bags – absolutely not! They are the bane of recycling centers across the nation. If you must take them from the grocery stores, please return them to a participating store that will recycle them for you. They go to a completely different type of facility to be processed. 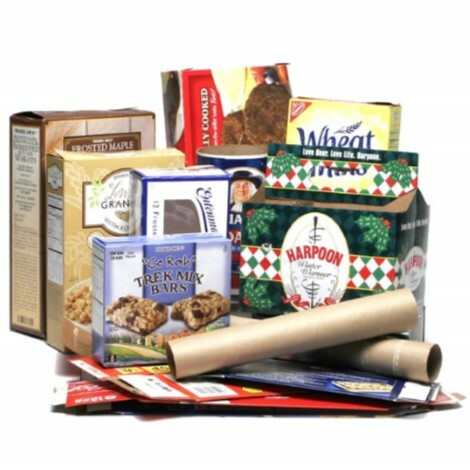 What to take to your local grocery stores that accept recycling: Plastic bags, deflated air pillows from shipping, Tyvek packaging, plastic shipping envelopes, etc. If the plastic had foods in it or has become dirty or sticky, please at least rinse and dry if not clean before recycling. You can contaminate a whole bin while the shop waits for it to be full enough to send off for processing. No – trash – this includes anything you know for sure won’t ever have another use. Things like used diapers, kitty litter, doggy doo, broken stuff. Furniture, strollers, etc. Please remember that when you put things in your recycling bin that aren’t recyclable someone has to pull those things out. If you wouldn’t want to touch them, please don’t make them do it either. Consider compassionate recycling! Sharia has been doing eco/green coaching professionally for the last 3 years. She managed an eco-friendly home and kitchen store in Portland for many years. 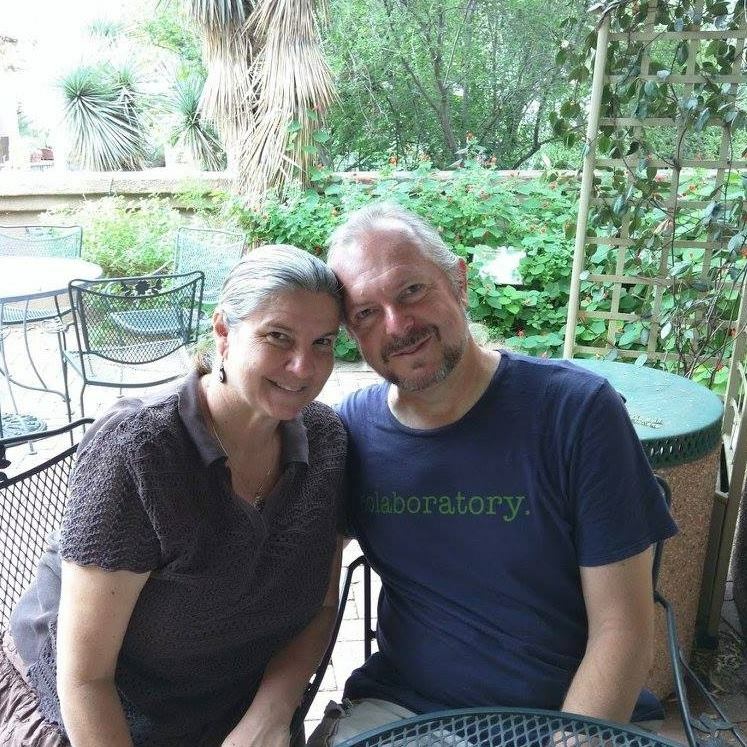 While running the T-Rex Museum in Tucson - sustainability, ecology and recycling were part of every group tour for the 6 years she was there. She made sure that every staff member ended their tours with the inevitability of human extinction if we continue in the manner of which we are accustomed to treating the planet. She has been educating friends and family for the last 20 years about what they can do. Sharia also works part time at Jen’s Organic Home and Baby here in Tucson since her return to the city in April 2018 after over a decade of living in the Pacific Northwest.